Wilkommen! We are happy you've come our way! To listen, click on either of the buttons displayed below (Windows Media, iTunes, or Tunein), OR download our new APP in either android or IOS format. Anyway you do it, you'll love the music and hosts of our 24/7 station! Holy Redeemer Cemetery - Baltimore, MD. 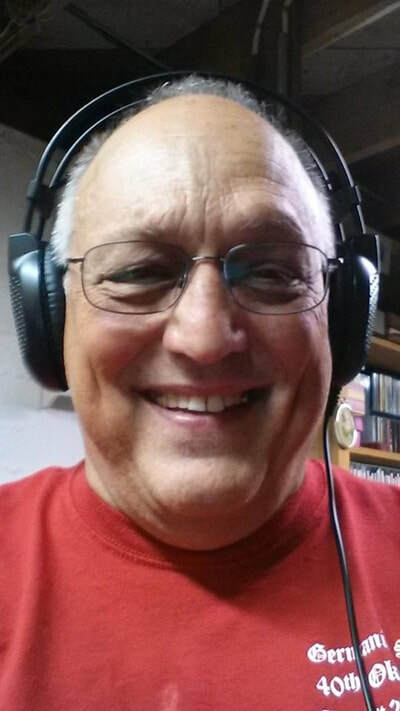 German American Radio is supported by the German American Culture and Heritage Corporation, a tax exempt organization under IRS section 501 (c) (3). Having fixed operating expenses each month we ask that you please consider supporting this Germanic endeavor to help cover costs. You may send a check in any amount, payable to: German American Culture and Heritage Corporation, 1 Center Square, Hanover PA 17331. Or, if more convenient, give online via PayPal at the DONATE button, top right corner of this page. Your donations are tax deductible and your gift will be used in support of our community mission. Thank you. Thanks to the German Society of Maryland for their generous gesture of support to German American Radio. Their donation will help fund a second channel of German American Classical Radio and provide additional studio space and development. 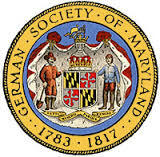 Learn more about this organization's programs and commitment to preserving the heritage and lifestyle of the German community by visiting their website at www.germansociety-md.com. 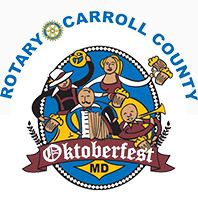 or on Facebook at The German Society of Maryland. 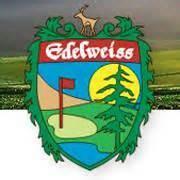 The Edelweiss Club of Baltimore is dedicated to promoting German-American tradition and culture and social affairs in the German heritage tradition Known for their philanthropic support of many efforts to further the German way of life, we at German American Radio would like to thank the Edelweiss Club for their tremendous support! German American Radio --- Starting in the Nation’s capital at Washington DC, to the tidewater shores of the Delaware and Chesapeake Bays, up to the Blue Ridge Mountains and beyond, GermanAmericanRadio.com has grown to become the first Internet radio station in the Western Hemisphere to create a unique broadcast platform of round-the-clock programming, reflective of the diverse talents and interests within the Germanic American community. 2018 Contributors for German American Radio!